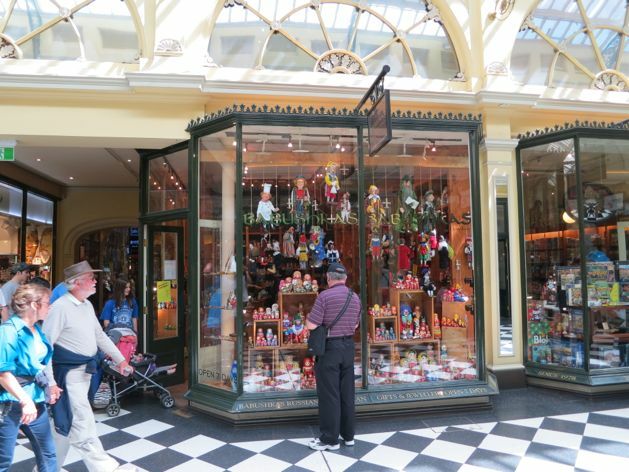 This is Babushkas Russian and Eastern European Gifts and Jewellery, in the Royal Arcade in Melbourne. The arcade is 10.97m high (36′). That’s tall. You can see that the arcade is bright and beautiful and people have a really good time there. 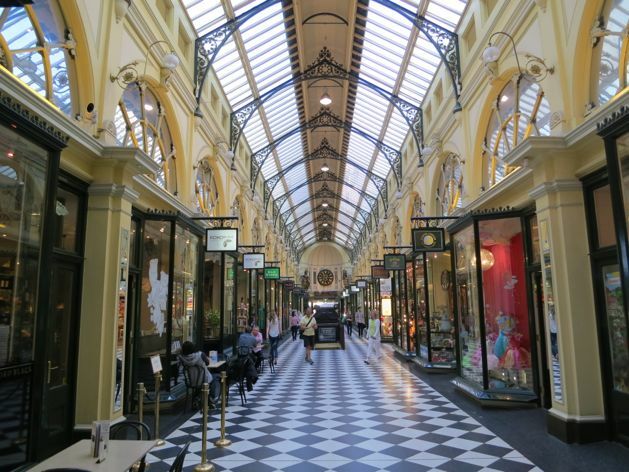 Do you think the arcade will be fully leased and looking beautiful if it was a tightly ceilinged, 2.70m-high hovel? No. If it wasn’t for the arcade’s height and beautiful design – that’s all surfaces, floors, walls, ceilings and all inbetween, then it would have more vacancies and more hoodies spitting on the floor. Then the shopping centre would be abandoned. Then the owner would keep it boarded up for 15 years whilst he saved his money and worked out what to do. By then the hoodies would have grown up and be running rent-free businesses in the arcade breaking people’s legs. Then the owner will abandon it. Then it will fall down, causing derilication in the street. Then no businesses will want to open in the neighbourhood. Then other landlords in the street will avoid their maintenance – why shouldn’t they? Then existing businesses will get fed up and eventually leave. Then the city will become deserted, allowing blight, crime and disease to thrive. Then we will all die. There. So, if you don’t want to die, build tall shops.